TBA Escapes is proud to be run by a team of incredible ladies! All of our tours are led by local female guides and fun-loving hosts. We pride ourselves in creating life-changing experiences around the world for women, by women. We know that every woman is different and has unique needs and desires– especially while traveling. Whether it’s your first international trip, have children or a baby on the way, have dietary restrictions, or will be traveling solo or with a friend or loved one, our team is here to make sure you are confident and comfortable before, during and after your trip! 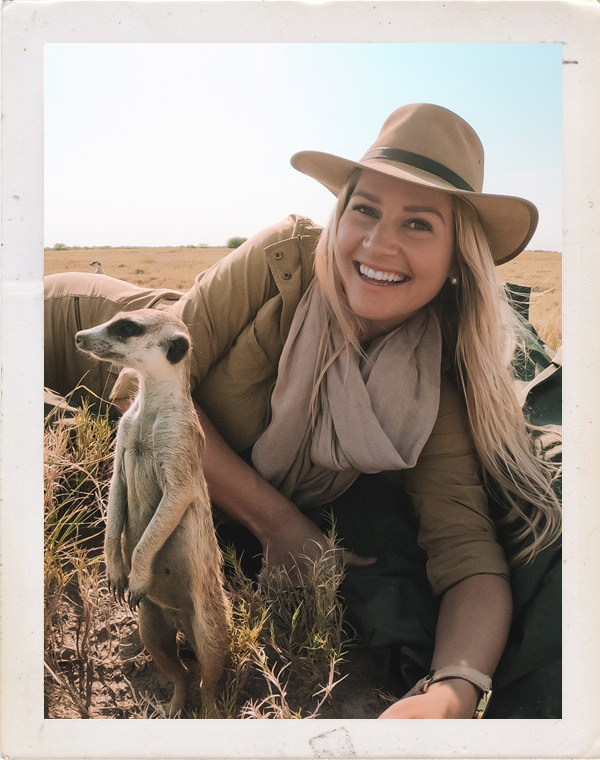 Caity Shearer is TBA Escapes’ official “Escape Artist.” While you will mostly find her behind her laptop happily planning the perfect trips for you, you will also find her exploring her own hometown, Cape Town! Be it beaches, tidal pools or good food spots, her passion for travel and enthusiasm for new experiences is what she is all about!